If you're not feeling all the feels, Budweiser won't be happy. 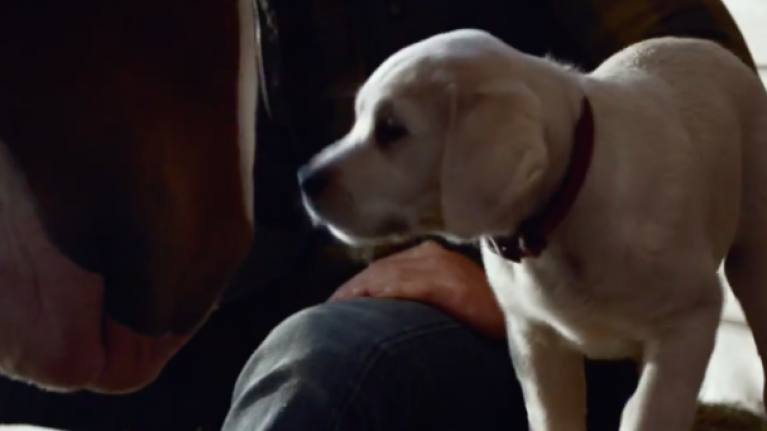 Their 2015 Super Bowl commercial features the same dog as last year's 'Puppy Love' advert and, once again, they've cranked the schmaltz all the way up to Kate Hudson. Last year's advert has nearly 56 million views so expect to see plenty of this on your Facebook timeline.